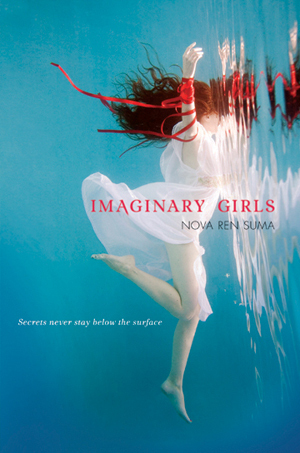 Nova Ren Suma is the author of The Walls Around Us, a ghostly story of suspense, now available from Algonquin, which was named the #1 Indie Next Pick on the Spring 2015 kids’ list and a Best Book of 2015 by The Boston Globe, NPR, School Library Journal, the Chicago Public Library, The Horn Book, and Book Riot. The paperback edition of The Walls Around Us is forthcoming March 22, 2016. 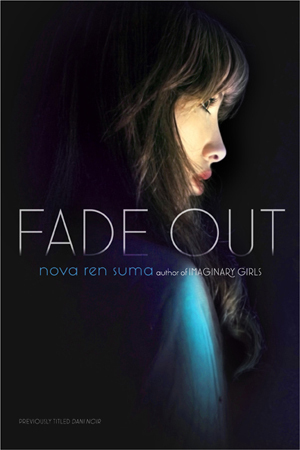 Nova also wrote the YA novels Imaginary Girls (Dutton, 2011) and 17 & Gone (Dutton, 2013), both named 2014 Outstanding Books for the College Bound by YALSA. 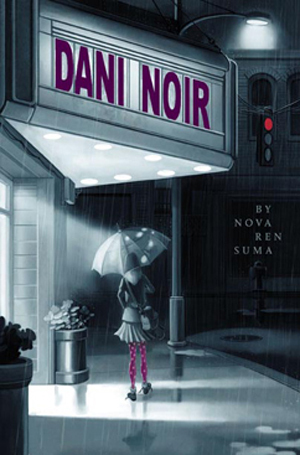 Her first book, the middle-grade novel Dani Noir (S&S/Aladdin, 2009), was reissued in paperback as Fade Out (Simon Pulse, 2012) and was named a Top 10 Editors’ Pick for 2009 by Amazon. Her short story “The Birds of Azalea Street” appears in the YA horror anthology Slasher Girls & Monster Boys (Dial, 2015) and she will have an essay in the YA anthology Feminism for the Real World, forthcoming in 2017. She is now at work on a new YA novel coming from Algonquin. Nova has an MFA in fiction from Columbia University and a BA in writing & photography from Antioch College. She was a fellow in fiction with the New York Foundation for the Arts, a MacDowell Fellow, a Yaddo Fellow, and has been awarded residencies at the Djerassi Resident Artists Program, where she was awarded the Erik A. Takulan Memorial Endowed Fellowship for 2012, and the Millay Colony. She was selected to attend the 2012 Launch Pad Workshop, a NASA-funded astronomy workshop for writers, and in 2013 she was awarded an NEA fellowship for a residency at the Hambidge Center for Arts & Sciences. She has a background in publishing and worked for years as a production editor and copy editor for children’s book publishers, including HarperCollins and Penguin. She was an assistant editor at Marvel Comics and an editorial & production associate at the small-press comics publisher RAW Books. Now she teaches creative writing. She has taught YA novel writing at Columbia University in the School of the Arts, the Your Novel Year program at Arizona State University, the Djerassi Resident Artists Program, the Highlights Foundation, and the Writing Barn in Austin, Texas. She is now visiting faculty at Vermont College of Fine Arts, in the Writing for Children & Young Adults low-residency MFA program. Nova grew up in small towns across the Hudson Valley and can now be found in New York City. Visit Nova’s author website at novaren.com. It must be amazing to see your work published! After so long trying, it really is! But I still don’t believe it, that’s the truth. Well congratulations on achieving it! I hope to do the same some day! i’m starting to read u’r next post and waiting after read the turning point…keep share and post. Congrats! I enjoy your writing – best of luck! I haven’t read any of your books, but they’re on my wish list now. The concept of distraction is great. The interview format supurb. Really enjoyed reading. Like you, I know the breathtaking feeling of seeing the cover of my books in publication. I wonder what motivates you personally — deep down inside — to write stories. Have you had the “itch” from childhood? Hey! 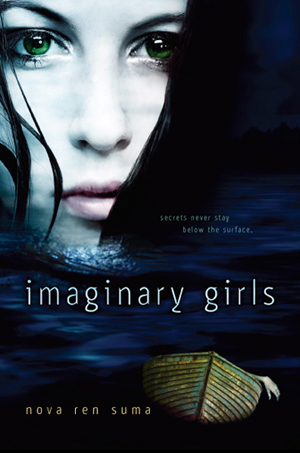 Just wanted to say I read your book Imaginary Girls the first time I went to the USA, I was 15 and I fell in love with it. All the love from Brazil! !